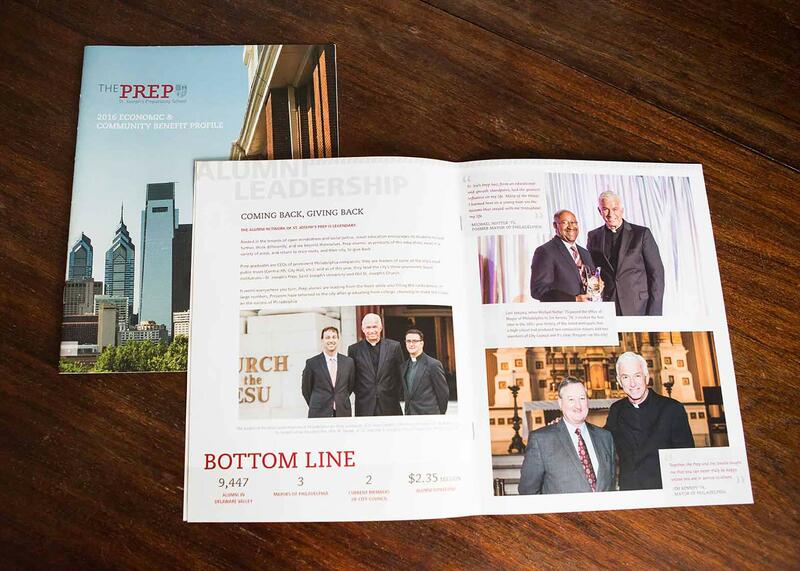 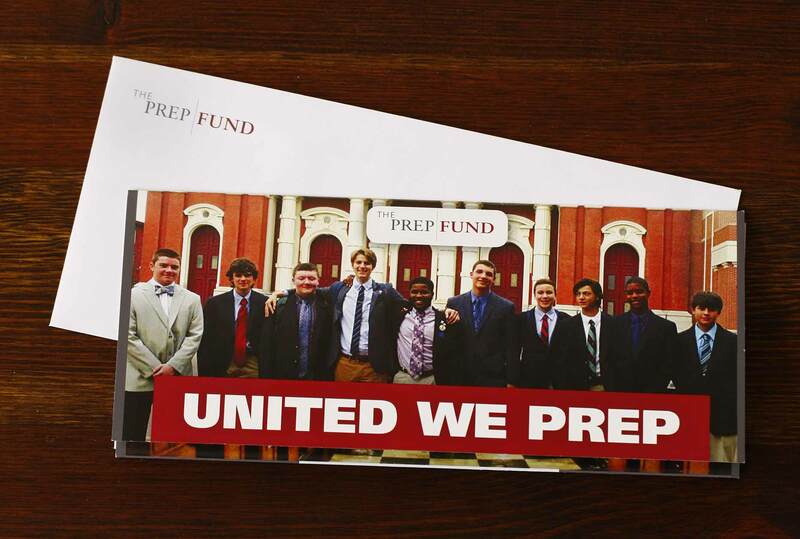 St. Joseph’s Preparatory School is a Jesuit, boys, prep school in Philadelphia. 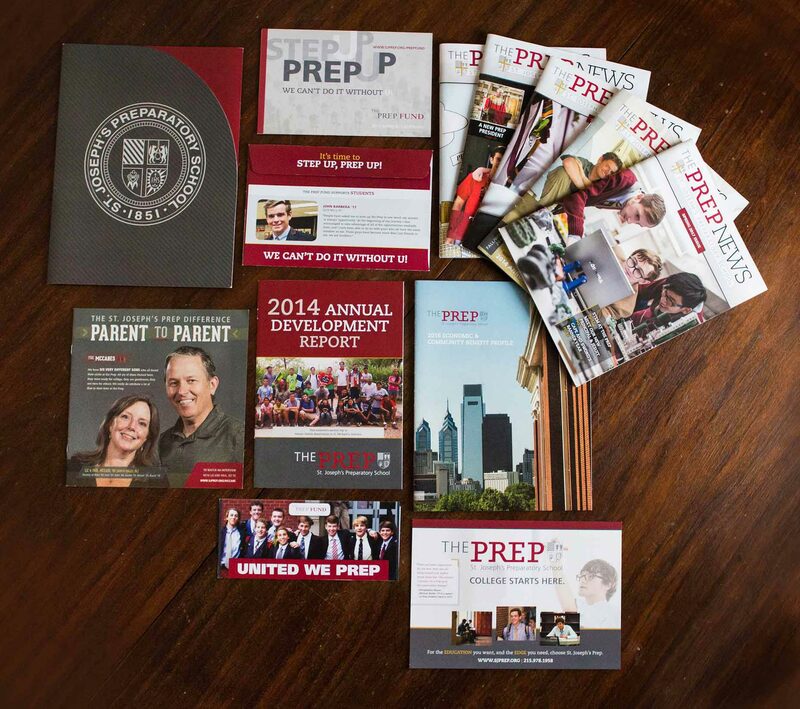 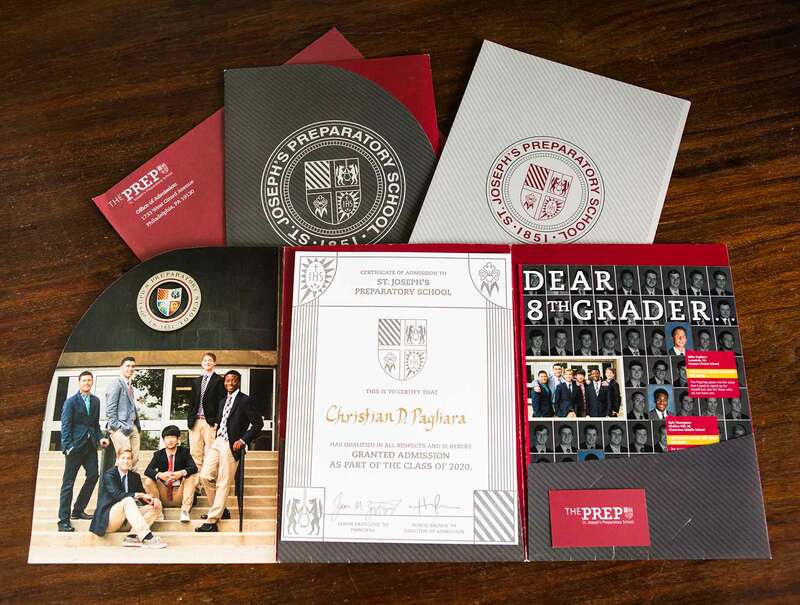 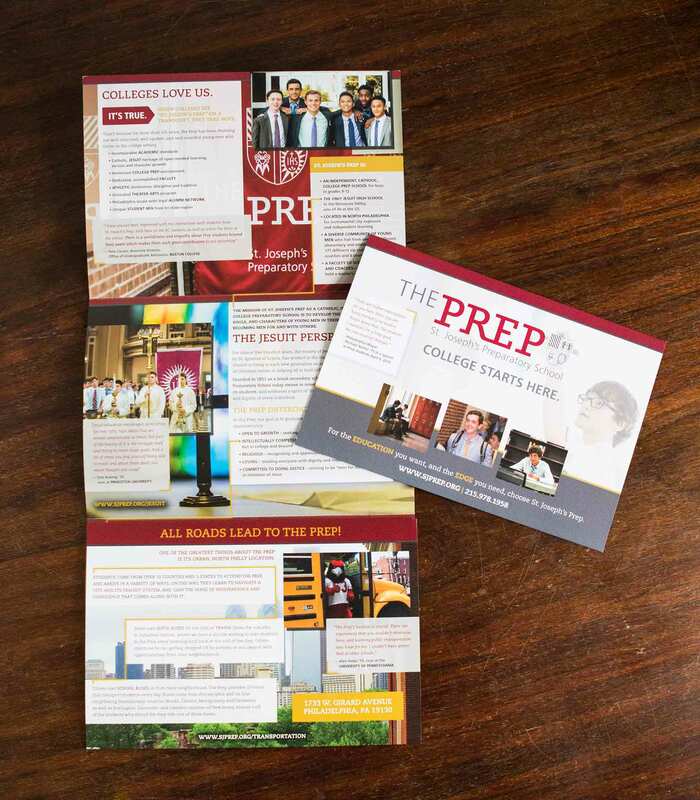 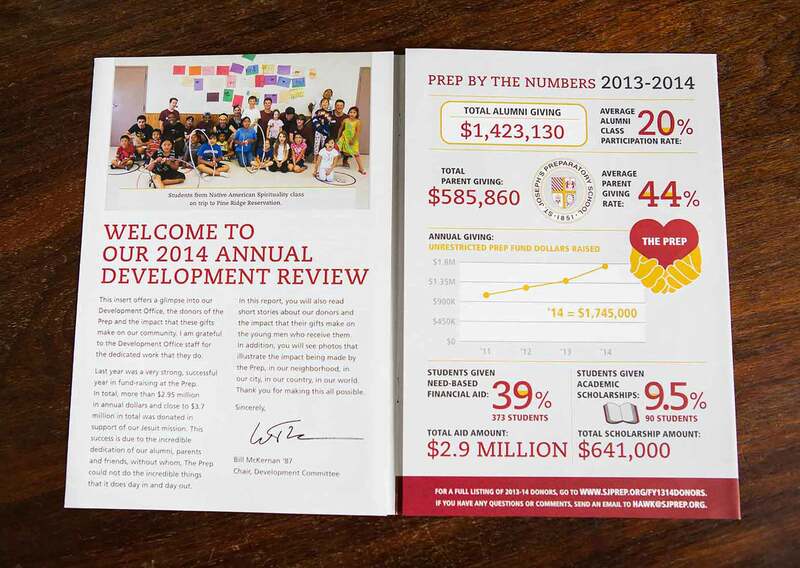 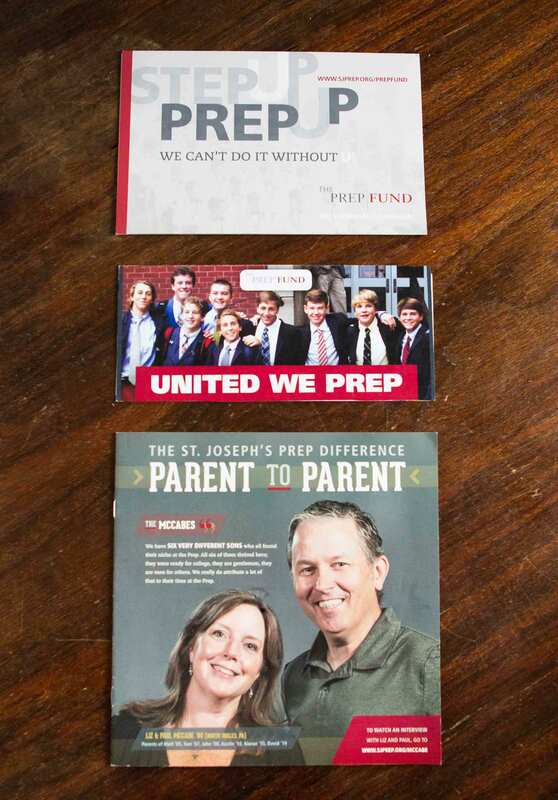 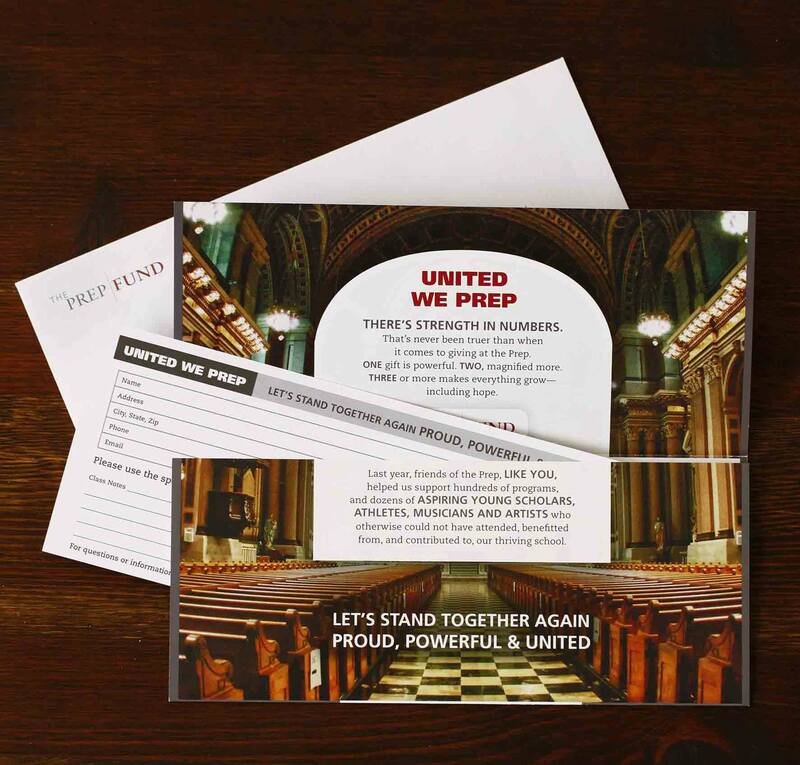 Sarah Shaak Creative revamped the visual identity of the Prep, creating accompanying styles, consistent layouts and patterns to be used consistently throughout all marketing materials. 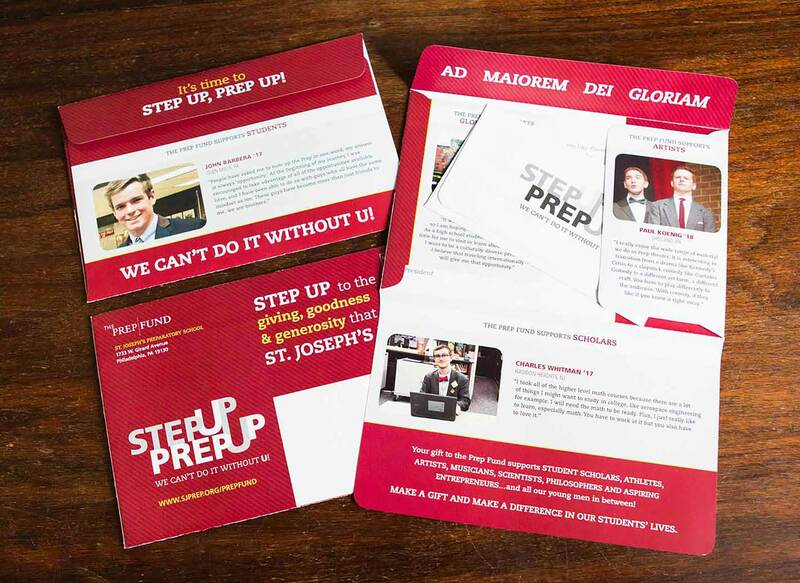 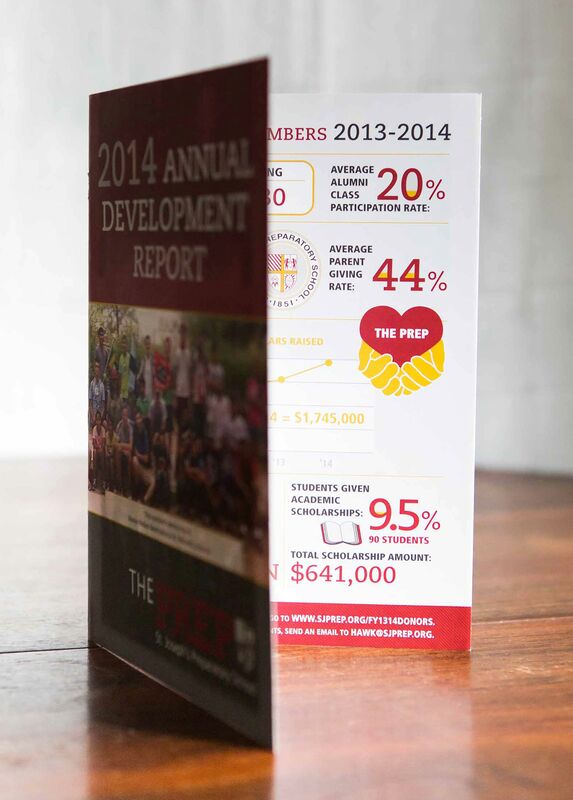 SSC now concepts, designs and maintains brand consistency for marketing materials for the Prep. 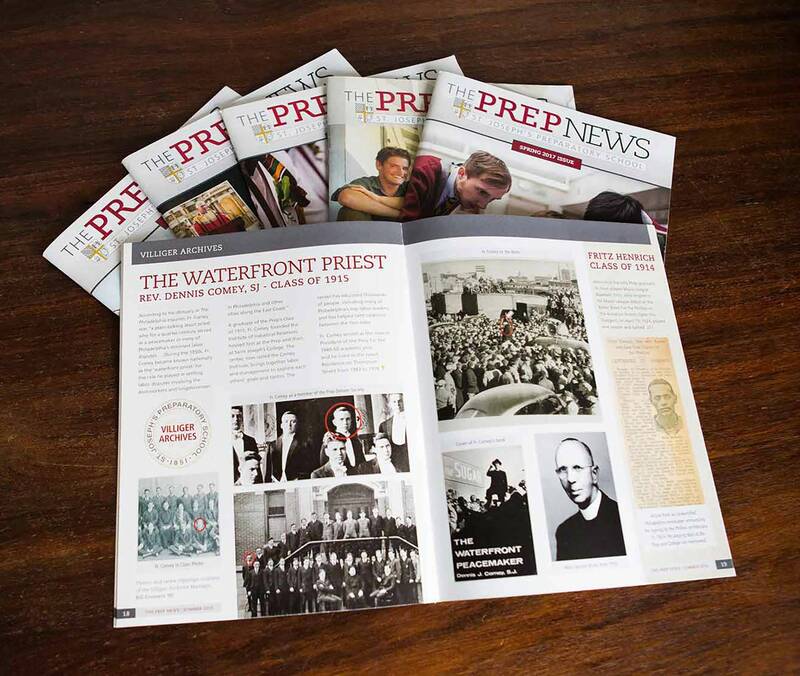 Projects include 2-3 annual alumni magazines, advertising, posters, brochures, invitations, direct mail, annual report, pocket folders, business cards, certificates.